<“Horrible Prettiness or Satanic Subversiveness”? 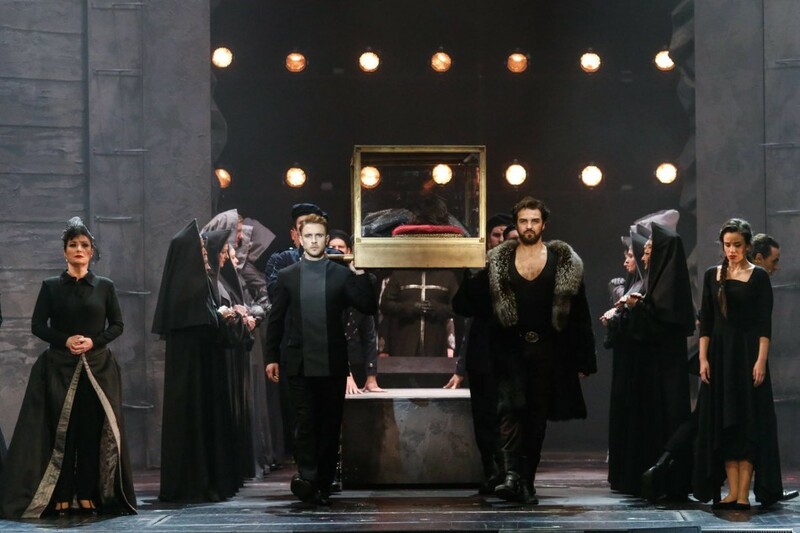 The founding Artistic Director of the Ohio Light Opera, James Stuart, has always taken the mission of his company very seriously. 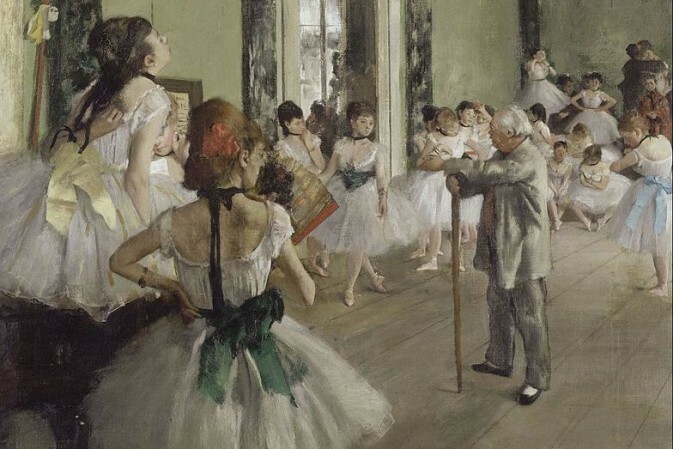 So we imagine that “Doc,” as many called the late Mr. Stuart, would be pleased with the OLO’s continued commitment to the art form. And with a special event taking place this summer. 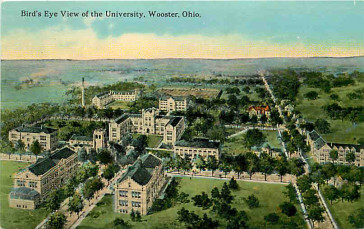 The College of Wooster, as seen on a historic postcard. This is where the Ohio Light Opera Festival will take place, as well as the operetta conference. As part of the 2014 festival season, OLO will present a four-day international conference entitled “Taking Light Opera Seriously“. It features “lectures and discussions on the history of operetta and musical comedy, its works, and its future.” Speakers include scholars from all over the world, among them Stefan Frey and Kevin Clarke from Germany, Kurt Gänzl from New Zealand, Richard C. Norton from New York, Michael Miller from the Operetta Archives in Los Angeles, Stephen Ledbetter, the Victor Herbert expert, as well as Michael Berliner. For the full OLO programm 2014, click here. We look forward to the conference and festival. Just filled out our ESTA application to fly over at the end of the month.